Today’s post is dedicated to the storage bench. 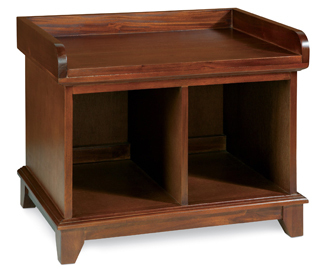 But not just any storage bench: the cubby storage bench. 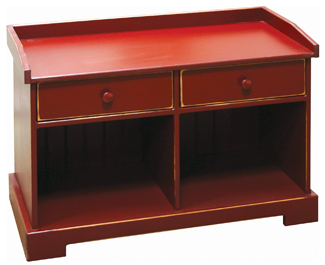 The stylish furniture piece that also brings plenty of – you guessed it, storage space – to a room. It’s both a seat and a way to keep your belongings neat and tidy; a way to complement your stylish home without sacrificing organization. But you probably knew this already, so let’s talk specifics when it comes to choosing the right cubby storage bench for you and your home. A storage bench with cubbies that includes baskets is sort of the best case scenario when it comes to this type of furniture piece. You have the option to use the baskets in the bench, or leave the cubbies open if you prefer and use the baskets elsewhere. A bench with a raised or high back also invites people to sit down to put their shoes on or take off hats and mittens. There’s always the option to choose a cubby bench without any baskets included. If you prefer the open storage technique than this type of cubby bench is for you. It’s always important to consider how you are going to use the space, whether that means voting against baskets, voting for them, decreasing the size of the bench, or opting for more cubbies. Will this bench be in a high-traffic area, like an entryway? Maybe an extra cubby would come in handy. Or if you want to allow more space for boot trays or just need a little extra storage outside of a closet, consider that maybe one or two cubbies will do the trick. 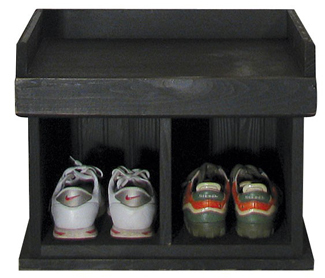 Drawers are an added feature to some cubby benches that offer more opportunities for storage. Store garden tools in a mudroom, accessories in an entryway, or use in a child’s bedroom for toys and coloring utensils. Benches that are raised above the floor offer the potential to store items underneath, or at least tuck them away temporarily. 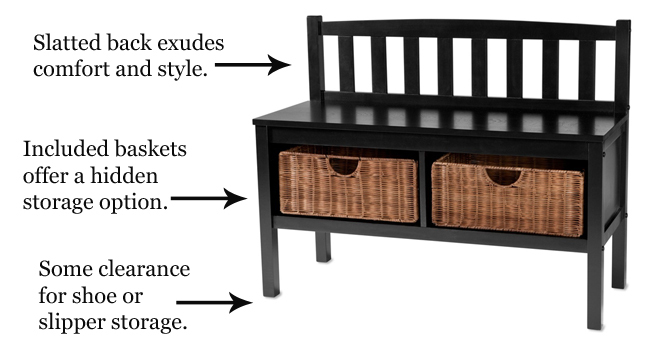 Again, it’s all about identifying your storage needs and matching those up with the right cubby bench. You’re likely to also consider the finish of your cubby storage bench. If you’re going for a primitive look, choose a bench with a more rough finish, or naturally distressed features. For a more modern or contemporary space, a smooth finish will be your best bet. Often a cubby storage bench will allow for a bench cushion to sit on top, so adding one will heighten the comfort and personal style of the bench. 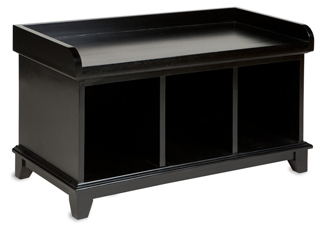 Do you have a storage bench (or benches) in your home? How do you make the most out of the seating and storage space? Share your tips and ideas in a comment below. Spring always gives us feelings of refreshment, and especially as residents of the northeastern United States, spring brings us out of the darkness of winter – although sometimes it still snows well into April. When thinking about what to do for this week’s Thursday’s Theme, we found inspiration in the warm temperatures and the sun doing its best to shine through the clouds. 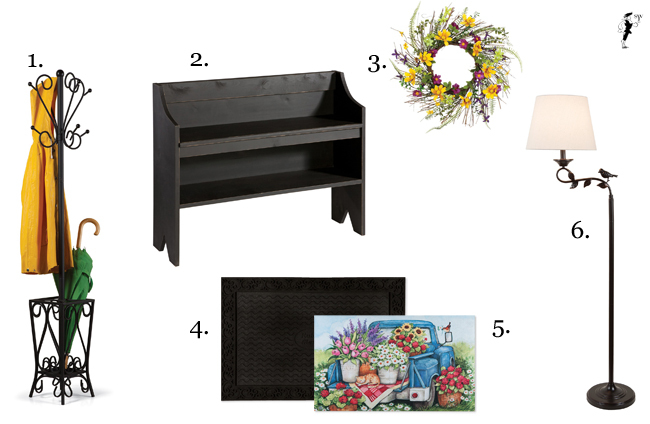 This simple, yet cheerful environment gave us the idea for this simple spring entryway idea board. We’ve compiled some simple pieces that work for every season, and then brightened them up with accents (functional and decorative) just for spring. 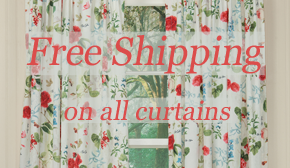 The web exclusive section of our website is a great place to browse home accents that complement those in our catalog, and the selection of these exclusive prints, furniture, accessories and other decor is updated quite often to give you perpetually fresh home furnishings each catalog season. For this week’s Must-Have list, we’re featuring five of our newest web exclusives, but be sure to check out all the rest by clicking here. This web exclusive magnet board is also the newest addition to our Rustic Country Collection. 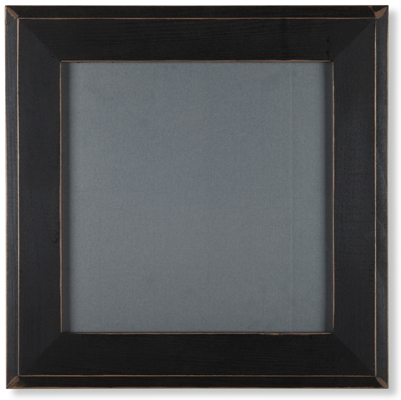 Available in all nine colors and framed with the same pine lumber of the benches, cabinets and other RCC home accents, this magnet board will help keep you organized and keep your home complementary. 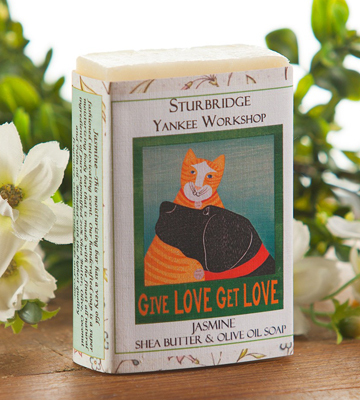 Also made in the USA is the Jasmine Bar Soap featuring artwork by Stephen Huneck (this print and this print). The fragrant, soothing bar soap is handcrafted out of all natural ingredients and makes a nice gift for a hostess or friend. 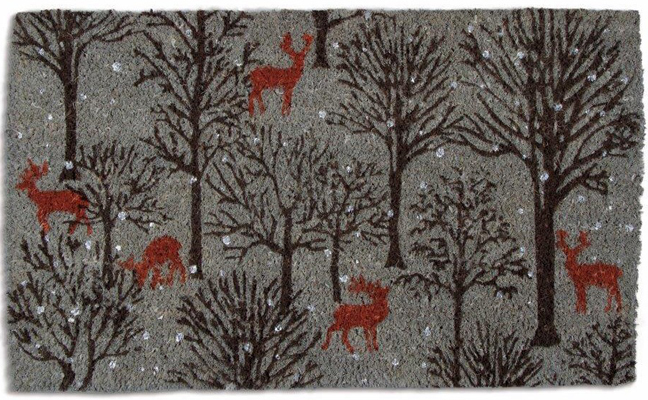 One of our newest coir doormats is perfect for winter; a leafless forest provides a home for deer painted in a rusty red color to pop against the gray background, brown trees and white snowflakes. This home accent combines modern simplicity with rustic, natural inspiration and timeless function. 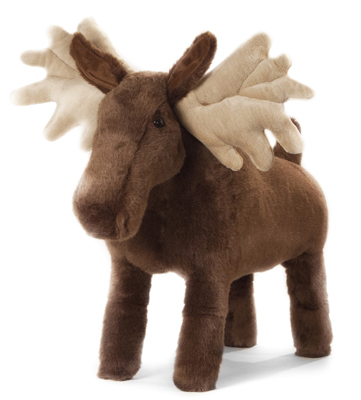 Our Bear Foot Rest has always been a big hit, so we’ve added a few more animal foot stools to our collection, including this charming moose. Perfect for camp, a Father’s Day gift or for complementing rustic, primitive decor, this foot rest provides both comfort and style. not just because of the wine. Have you already browsed our new web exclusives? Let us know your favorite(s) in the comments below.